Professionally printed photos may seem like a thing of the past, however they’re still a great option for preserving memories. After a vacation or special event, many people leave their photos stored on their iphone, camera or in a folder on their computer never to be used again. Some of the photos will be uploaded on popular photo sharing websites like instagram or flickr. But most of them will remain untouched and unviewed on an electronic device someplace. Wouldn’t you want to share what an amazing time you had with your friends and family? Or even give the gift of a photo to remind your friends what a good time you had with them? 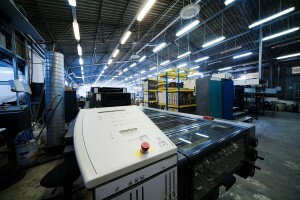 That’s were professional printing comes in. When you professionally print your photos, you can have the photos on display in a frame or in an album someplace so you can easily view it and recall all of your good times. Posted in About Printing Products And Services | Comments Off on Why Should I Get My Photos Professionally Printed? What Are Some More Business Card Tips? Last week, we covered some of the basics when it comes to printing and designing business cards. 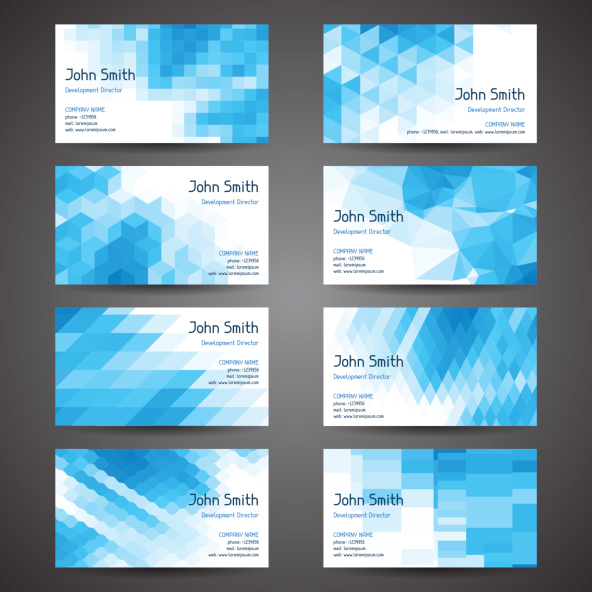 Below are even more business card tips and tricks you need to know. Make sure your business cards are standard size – there’s nothing worse than getting a stack of business cards and one is substantially larger than the others. You want your business card to be able to fit in the other person’s wallet. Currently, the standard business card size is 3.5” x 2”. Be creative – there is nothing more boring than a white card with a black standard font. That’s the easiest way to get forgotten and lost in the shuffle. However, you also want yours to be readable so opt out of a black background with a navy font. Try bold fonts with bright colors and avoid excess white space. 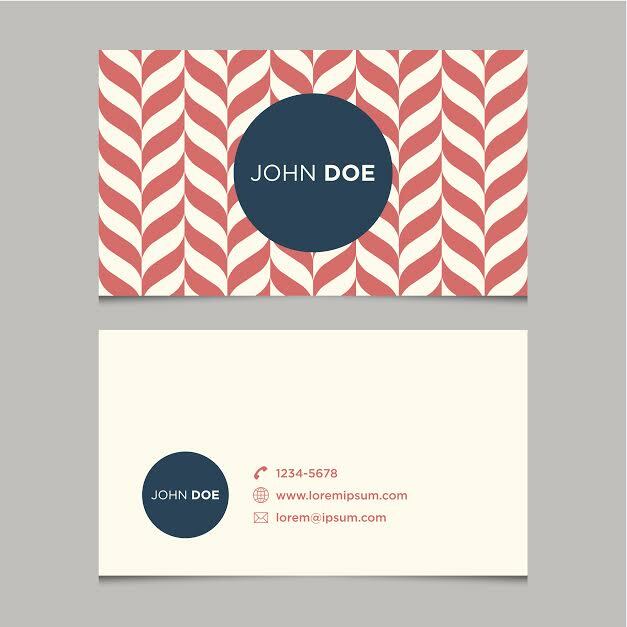 Additionally, try using a non-standard layout for your business card. Keep it simple – it is one thing to be creative, it is another to completely clutter your business card. Make sure the design doesn’t overwhelm the business card. If you are concerned that there is too much going on, try moving some of the information to the back of the card. Make sure it’s business related – no company business card is complete without actually stating what the company does. Make sure to include a logo or a slogan about the services offered. Check for errors – imagine going to a networking event, making great new connections. Just to discover you have the wrong phone number on your card. Talk about a waste of time. Posted in Business Cards in Baltimore | Comments Off on What Are Some More Business Card Tips? What Are Important Things To Consider When Printing Business Cards? A business card, the lasting impression you leave on a potential future client or business partner. Your business card is what they will remember you by, and use to take the next step with you. It is important that your business card looks amazing. Below is a helpful list of tips and tricks to ensure that you have the best business card possible to keep your name the one the client will remember longest. What is the point of this business card? Is this business card simply to provide your contact information, or is it a promotional tool about your services. Deciding what you want the business card to do will be helpful when it comes to designing it. Include all the information – One of the biggest mistakes people make is leaving off some vital information such as an email address. Make sure to check and double check that all the information is on the business card. That includes phone, address, twitter, website, facebook, anything relevant. The more contact information, the more credible you look. Add a photo – often times a person receives multiple business cards in a day. The best way to make sure you are remembered and your name/face is not confused with someone else, include a photo. Get creative with the back of the card – do not forget that this is a two sided business card, include something non-essential but special on the back of the card. A good example is a coupon or a special offer. This will help keep your card out of the trash. Paper quality is important – make sure to print your business cards on high quality paper. You want them to feel professional and give a good impression about you or your business. Posted in Business Cards in Baltimore | Comments Off on What Are Important Things To Consider When Printing Business Cards?